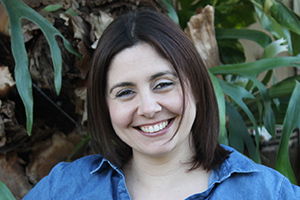 What happens when your Harry Potter obsessed best friend finds out she is pregnant with her first child? 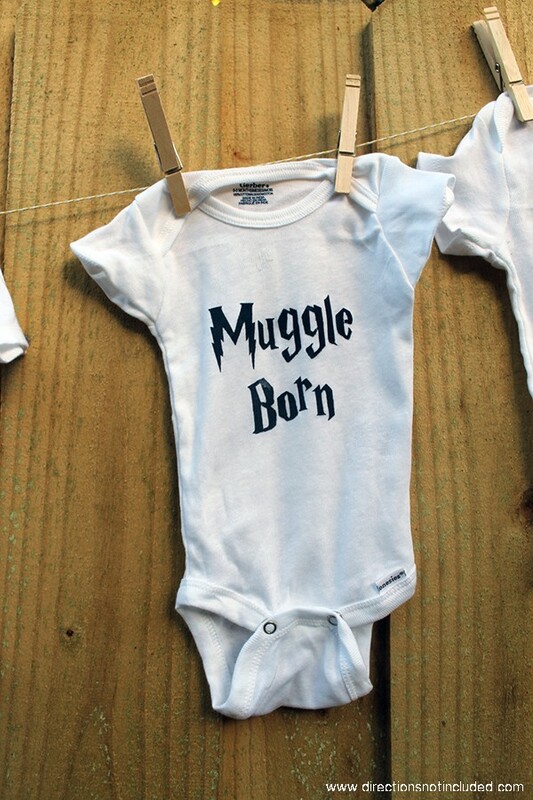 You go nuts and make millions of Harry Potter onesies. Wait, I’m the only one that does that? I don’t care, it needed to be done. The spoiling of my future honorary niece/nephew starts now. It is for moments like these that I am so happy I upgraded my Cricut to a Silhouette when I did. All I had to do was find the right font and images online, and before long I had this adorable Harry Potter collection. 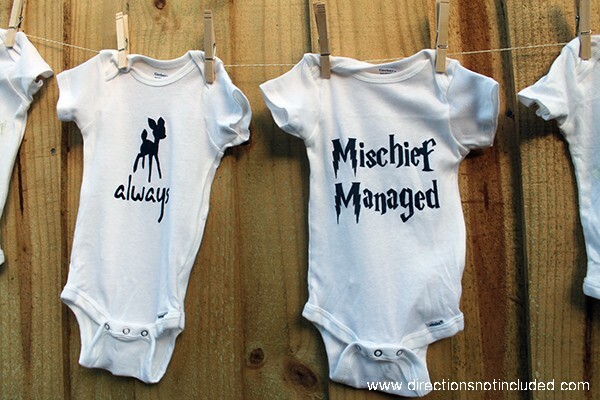 How appropriate are “Mischief Managed” and “I solemnly swear I am up to no good.”? I used my stand-by freezer paper tutorial, and they all came out perfectly. The most important tip I can give you when using freezer paper as a stencil is patience. Be patient when ironing, be patient when painting and be patient while they dry. 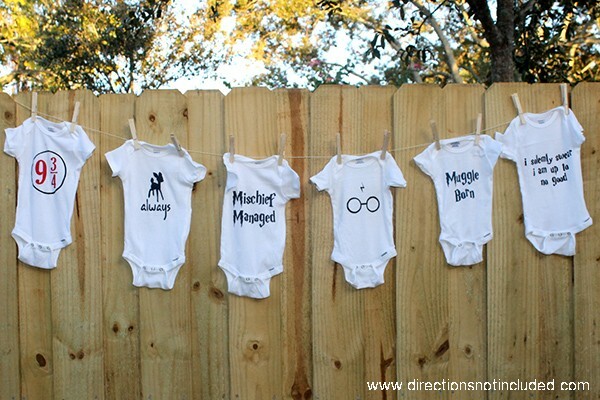 I think my favorite is the Muggle Born one. It is only the tiniest one Why is tiny clothes so cute? As you might be able to tell from the pictures, some of the onesies are a smaller size. I used mostly 6 – 9 months but sprinkled in a 3 – 6 and a 0 – 3 month onesies to spread it out. Love them. And I’m sure my little one will love them too. Wait until the baby shower. I can hardly contain myself. Tia Anna is going to go nuts! Are you a Harry Potter fan? 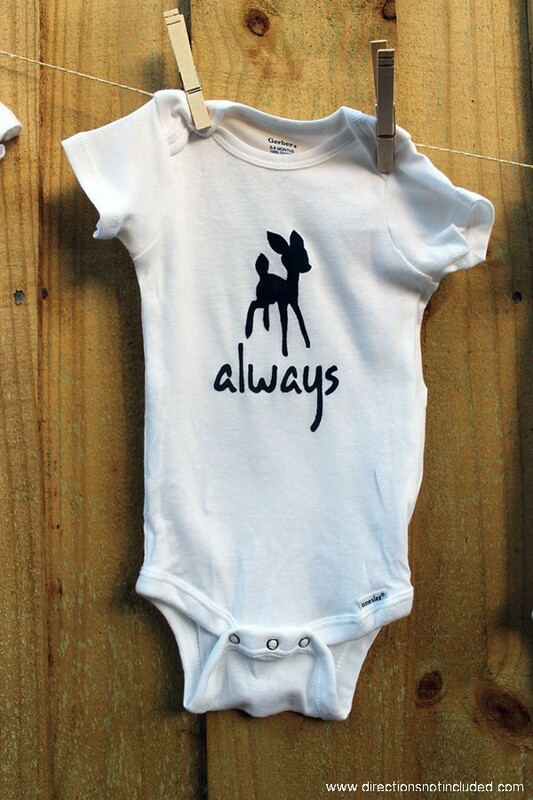 Have you always wanted Harry Pottery onesies? Go make your own! I hope you all had a fabulous weekend. I took Friday off since I don’t get today off and made myself a very productive long weekend. If you follow me on Instagram you might have caught a glimpse of one of the refinishing projects I have up my sleeve. these are SO stinkin cute! Love Harry Potter! So cute! I love these! They are absolutely adorable! Hi! I hope you don’t mind – I’ve included your project in a round up of ‘gifts for the geek in your life’. I just thought this was so amazing. You can see it here (http://www.craftaspell.com/2014/01/25-gifts-for-geek-in-your-life.html) if you’d life. I am looking for a baby gift for a friend. She is having a girl in May. They are doing a Harry Potter themed nursery. I love your onesies. Checking to see if they are available and cost? Do you have bibs?